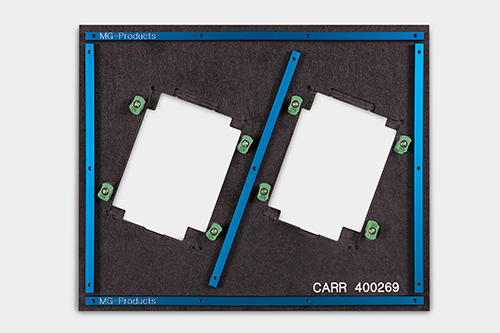 Solder Carriers | MG Products - Specialised in mechatronics and mechanics solutions. 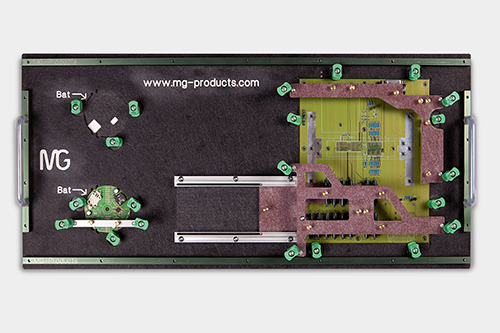 MG Products specializes in Selective Wave Solder Pallets . 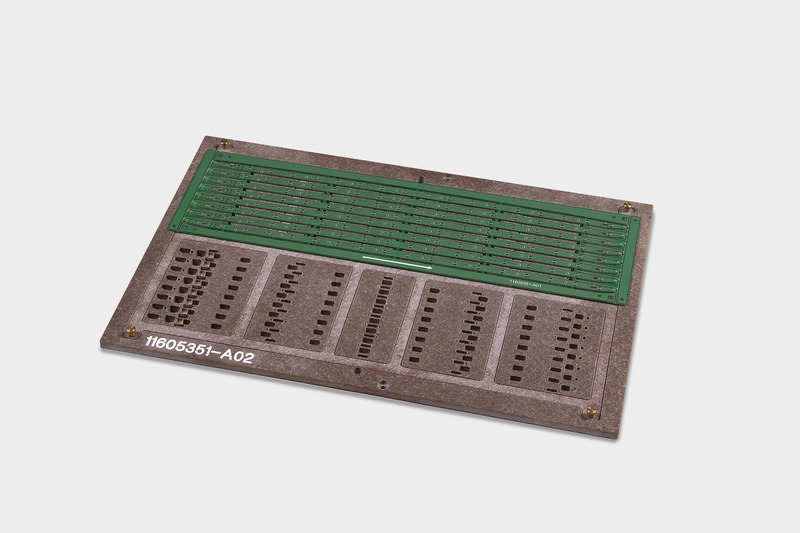 Our Wave solder pallets are custom made and designed by our experienced team of engineers. 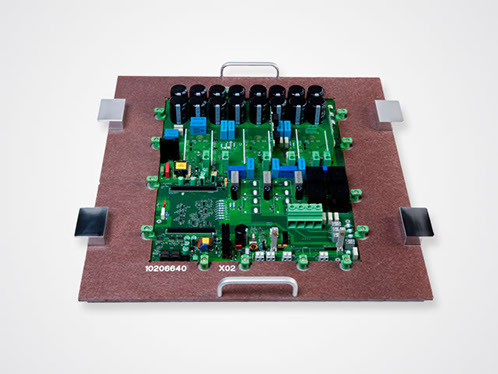 We make the soldering of THT components to complex PCBs possible. Soldeercarriers are an important part of the overall production process. 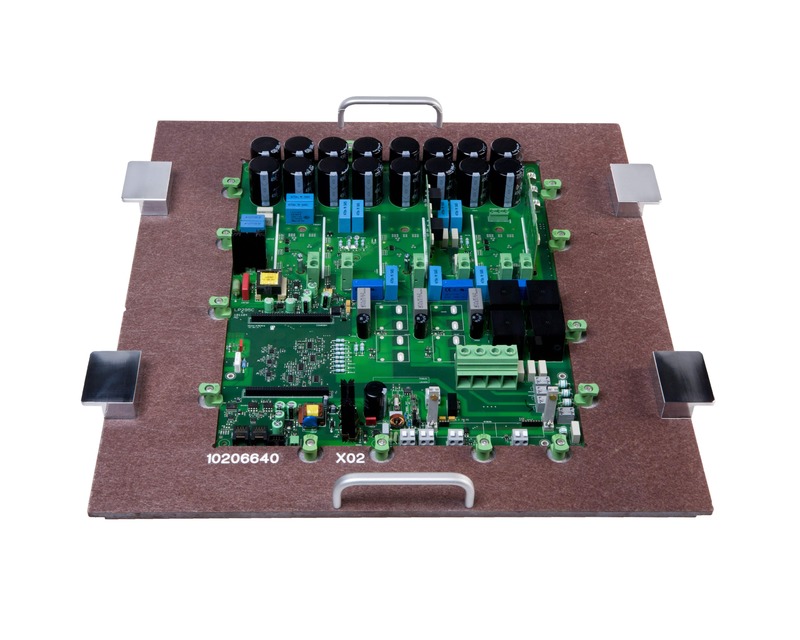 Because of the ever increasing quality demands the need for customization of a soldertooling is appearant in the electronics production. 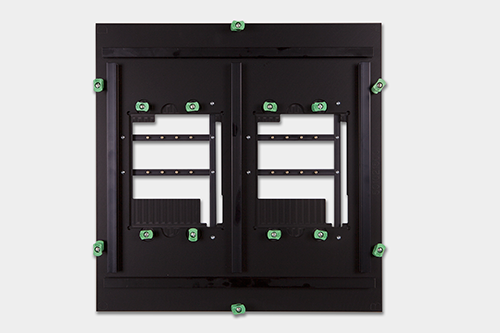 Thanks to the years of accumulated experience in the manufacture of soldeercarriers MG Products is a solid partner in the design and production of these essential inputs. MG also presents itself as advisor.